The second album this year from the blues-rock guitarist (the first being the live British Blues Explosion), Redemption is also Joe Bonamassa’s first studio work since 2016’s Blues of Desperation. 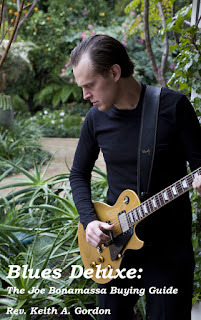 Working again with producer Kevin Shirley and writing with some of Nashville’s finest wordsmiths, Bonamassa leans heavily towards his rock ‘n’ roll side, delivering an explosive set of songs that push against the boundaries of the blues with a scorching blend of classic rock and soul. 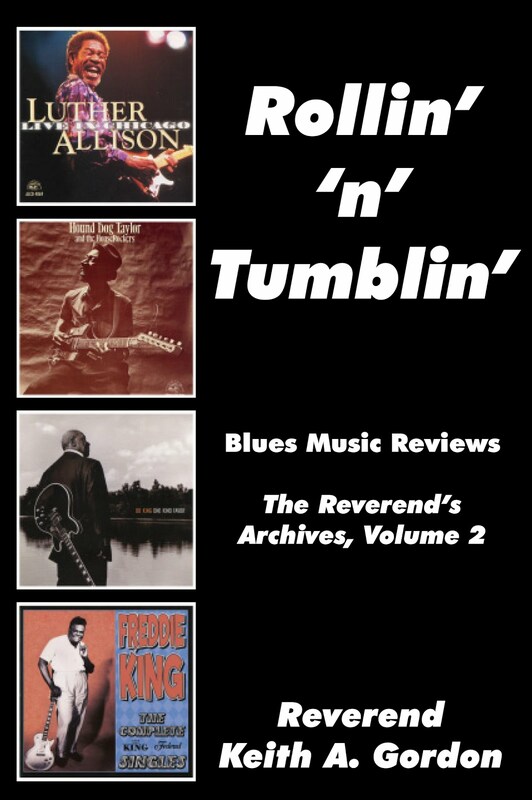 “King Bee Shakedown” offers rollicking roadhouse boogie, “Deep In the Blues Again” is a blustery Celtic-tinged blues tune, “Pick Up the Pieces” is a sleazy Tom Waits slice-of-life, and the tortured title track welds haunting Delta blues to Rory Gallagher’s shivering ghost. 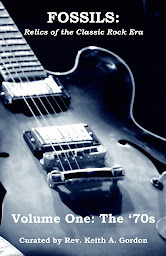 None of the material strays far from Bonamassa’s tried-and-true blues template, but he could use an update and new musical challenges. 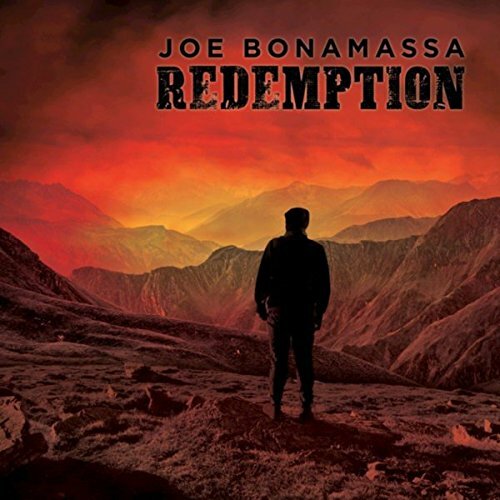 Still, Redemption is an exciting collection that will thrill the Bona-fan. Grade: B BUY! 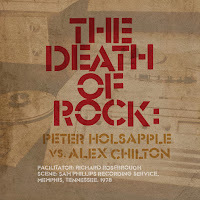 Months before hooking up with the dB’s, Peter Holsapple sojourned down to Memphis to record some demos at Sam Phillips’ studio, hoping to capture a spark of the ol’ Big Star magic. 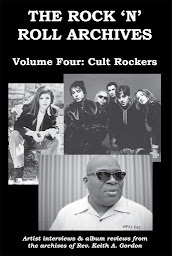 That band’s Alex Chilton was working on his Like Flies On Sherbert album and the two ended up playing together. 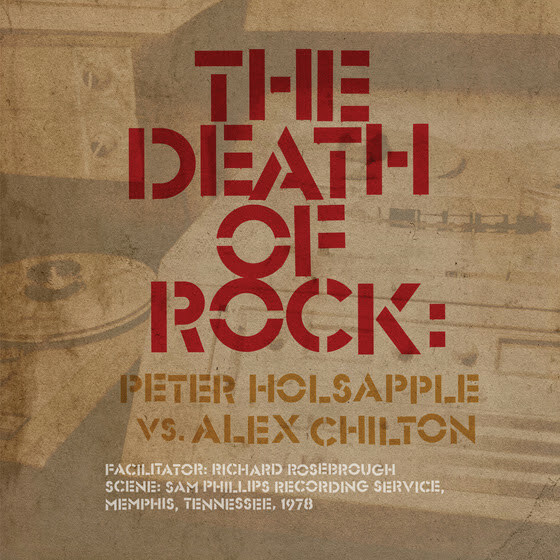 The Death of Rock is drawn from those long-lost 1978 recordings, featuring Holsapple and Chilton collaborating on songs like the latter’s poppy “Tennis Bum” and the former’s “Take Me Back.” The recordings have a raw, immediate feel with some of Holsapple’s tunes like “Bad Reputation” and “We Were Happy There” later recorded by the dB’s. Chilton’s “Martial Law” is provided a chaotic, delightfully-messy performance while a ramshackle cover of “Train Kept A Rollin’” recklessly runs off the rails. 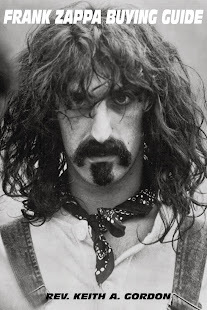 More than a mere historical curiosity, The Death of Rock showcases two legendary artists trying to find musical common ground. Grade: B BUY! 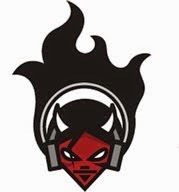 Winston Jarrett was a veteran of 1960s-era ska legends Alton & the Flames; when frontman Alton Ellis went solo, Jarrett formed the Righteous Flames from the ashes. 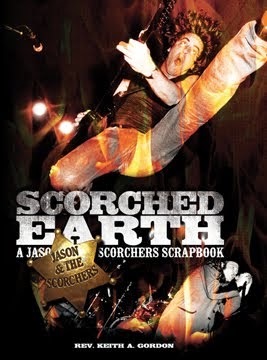 Recording a number of albums during the 1970s with producers like Joe Gibb, Sir Coxsone, and Lee “Scratch” Perry, Jarrett landed on Nighthawk Records for this 1983 release. 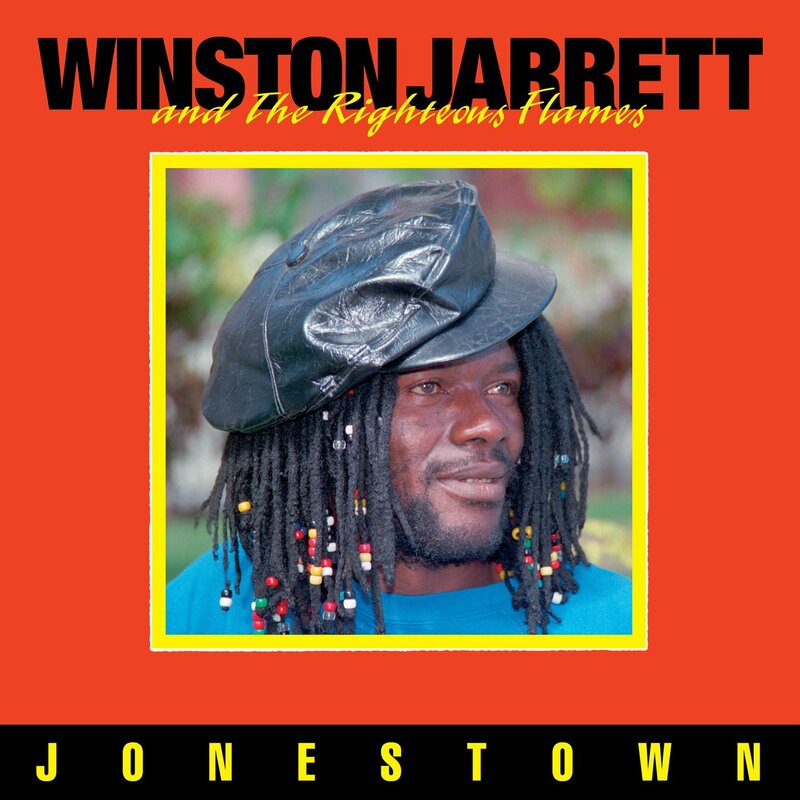 Recorded with a new version of the Righteous Flames, including talented guitarist Chinna Smith, Jonestown – named for the Kingston neighborhood where he was raised – showcases Jarrett’s silky vocals and the Flames’ gorgeous harmonies. 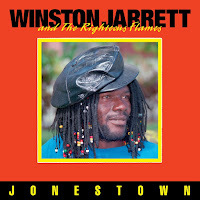 Jarrett provides socially-conscious lyrics on the dub-tinged “Knotty Got To Find A Way” and “Jonestown” with a fierce voice while “Spanish Town Road” is more akin to Bob Marley. 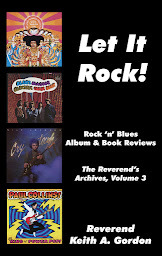 The rhythms of “Run To the Rock” are a throwback to the early ska sound while “Lover’s Making Love” is a pure-hearted R&B jam, Jonestown an album worth discovering for the reggae fanatic. Grade: A BUY! 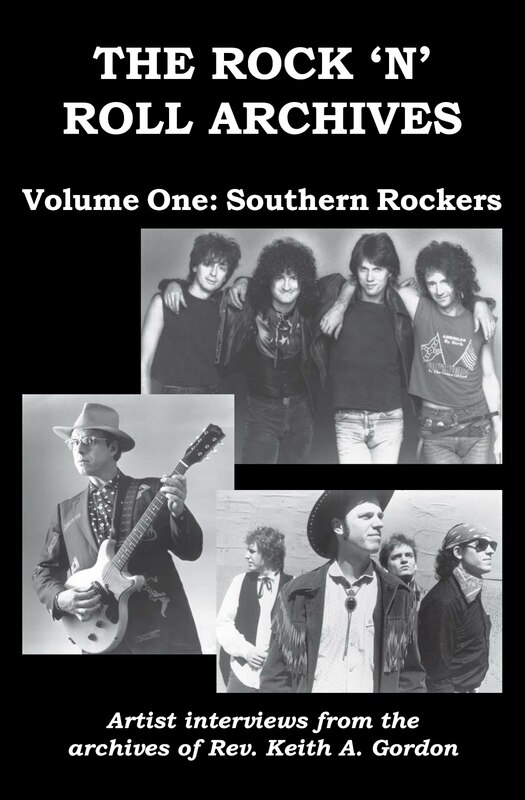 At the end of his legendary “Paisley Underground” band the Three O’Clock in 1989, Michael Quercio went looking for new rock ‘n’ roll cheap thrills. He formed obscure psych-rockers Permanent Green Light, which released a handful of singles and a full-length album, building a loyal West Coast following before breaking up. 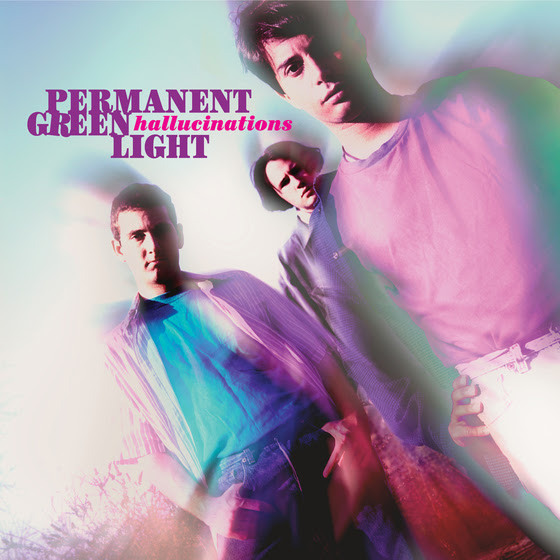 Hallucinations compiles 16 of the band’s best performances, including three previously-unreleased demos and, to be honest, as much as I liked the Three O’Clock, this stuff rocks with an urgency, creativity, and honesty directly in opposition to most ‘90s bands. While the deliciously psych-pop “We Could Just Die” or the jangly “Street Love” display Quercio’s 1960s-era musical influences, tunes like “The Truth This Time” (with its funky groove) and the somber “Portmanteau” (with its exotic intro) showcase a welcome willingness to experiment musically. 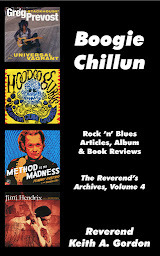 Hallucinations is an exceptional collection of guitar-rock from one of the best bands you never heard. Grade: A+ BUY! The second of Omnivore’s restoration of power-pop pioneers the Posies’ major label catalog, Frosting On the Beater picks up where the band’s debut Dear 23 ended. Expanding the Posies’ sound to offer a harder-edge with more prominent guitars and dense instrumentation, the album’s brilliant original tracks offer more joyous noise in the grooves. 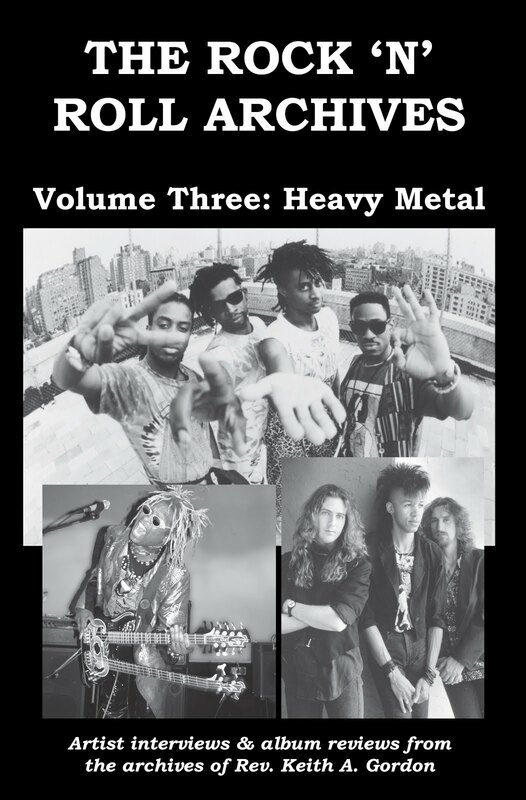 Red-hot numbers like the psych-flavored “Dream All Day” or the smoldering “Burn & Shine” sound like R.E.M. on steroids. 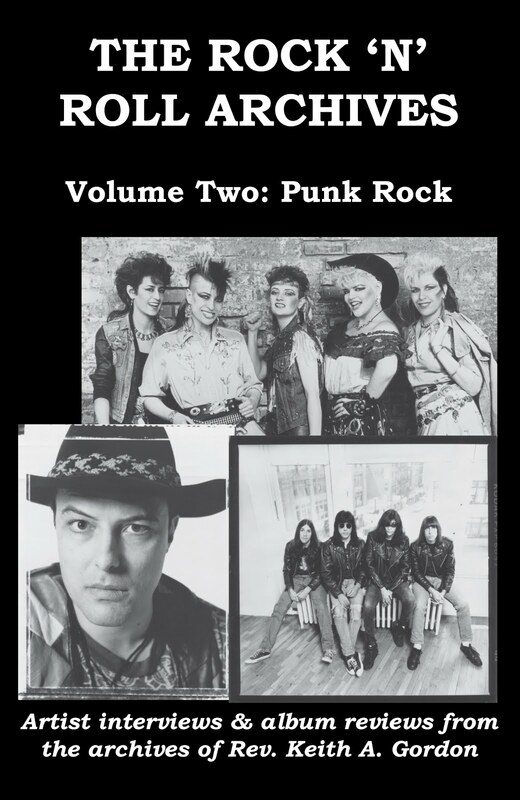 The band didn’t catapult its power-pop roots, though, as the lovely “Flavor of the Month” will attest, and the first disc of the two here offers nine bonus tracks in the form of demos and outtakes. 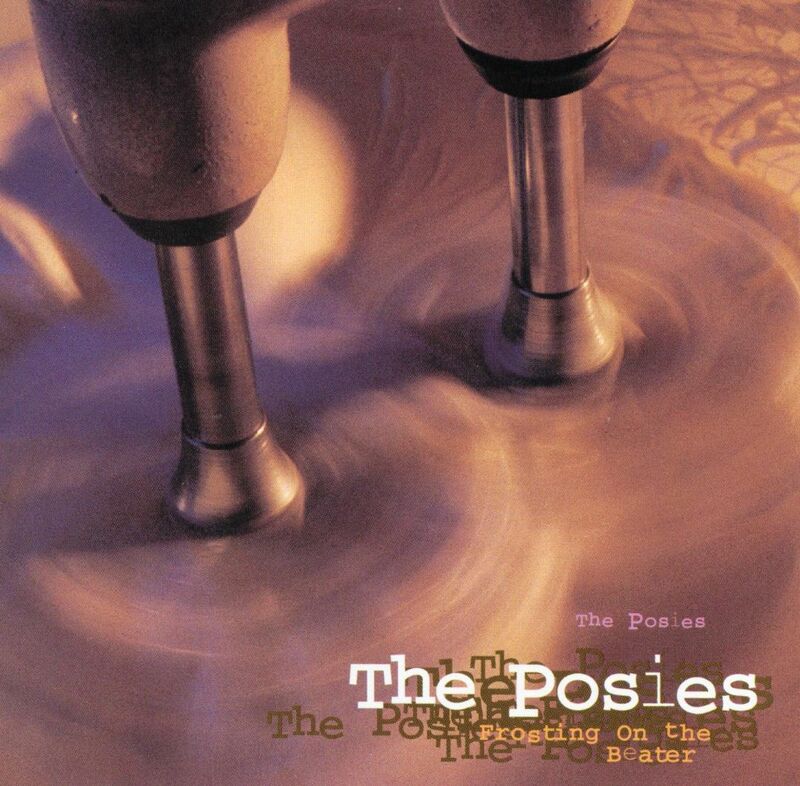 The second disc will delight the faithful, featuring a whopping 21 unreleased songs, my faves being the charming, melodic “21” and the mesmerizing yet raucous “Magnifying Mirror.” Unfairly neglected in their day, the Posies were true heir-apparent to the Big Star legacy. Grade: A BUY! 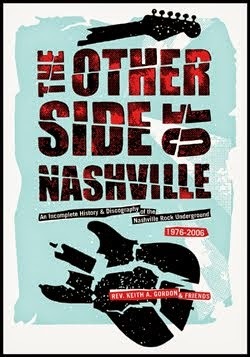 Nashvillian Robert Jetton has been making great music since he landed in Tennessee from Texas 40 years ago. 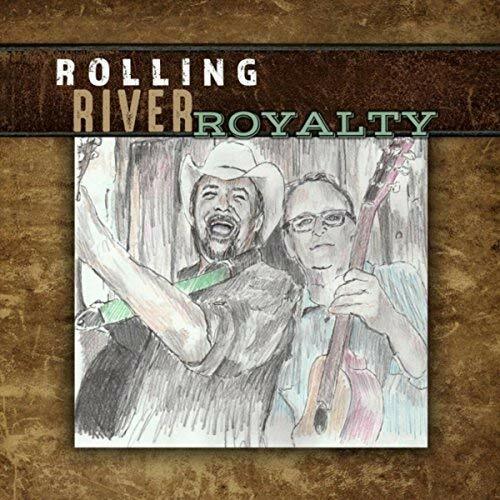 He partners with multi-instrumentalist Wendell Tilley as Rolling River Royalty, the two raising a helluva ruckus and having a grand ol’ time rocking a mix of original and traditional songs with a couple of Merle Haggard covers ‘cause why not? The duo’s self-titled debut is a sprightly collection of country, folk, blues, and bluegrass music delivered with no little authenticity. The laid-back “What A Country” is a twangy tale of love on the 4th of July and their “Man of Constant Sorrow” skews closer to the Stanley Brothers than contemporary versions. 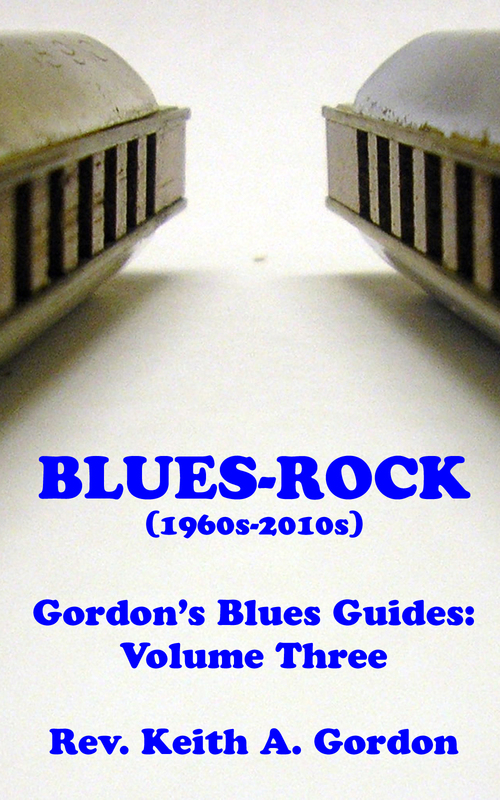 Jetton’s “Something’s Gonna Break” matches clever lyrics with “Black Betty” foot-stompin’ rhythms while Haggard’s “Mama Tried” displays a hauntingly beautiful performance. 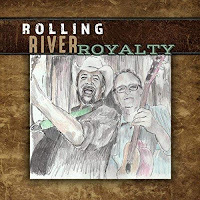 With plenty of high-lonesome vocals, spry guitar pickin’, and wailing harmonicas to entertain any listener, Rolling River Royalty defines Americana. Grade: A BUY! Holsapple joined The dB’s in 1978. The Blues Images 2019 calendar has arrived!